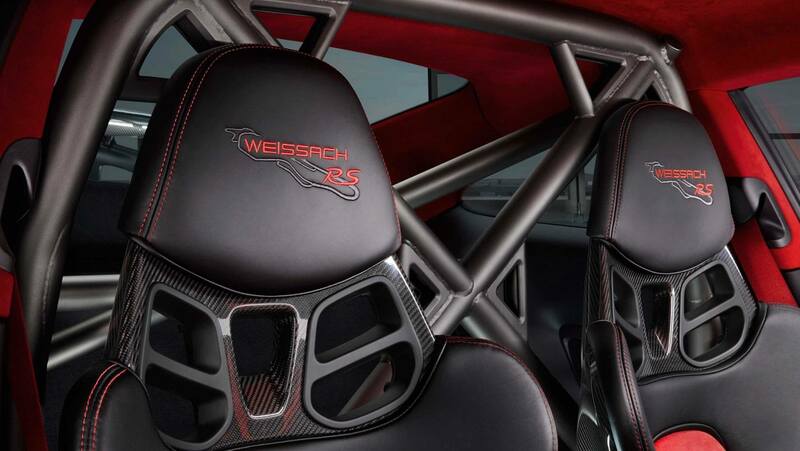 More than that, this appears to be the rumored optional lightweight "Weissach" package. Porsche has still not released any of the specs on the upcoming GT2 RS, and in fact, have not even acknowledged that it exists. 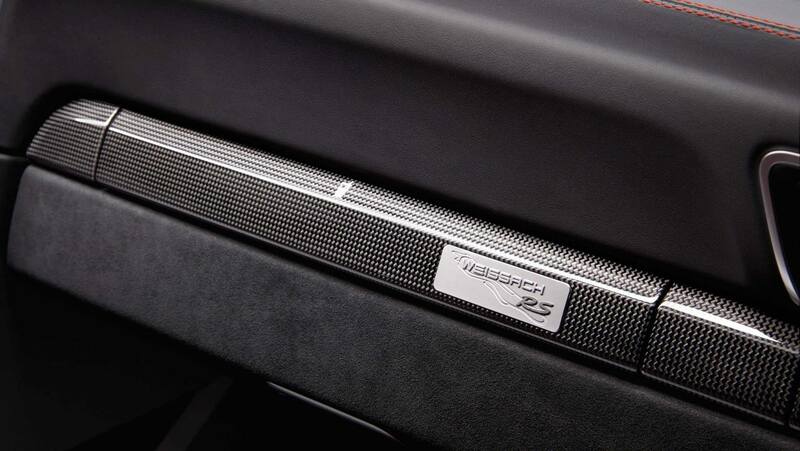 Even though the car was shown on stage during Microsoft's XBox One X launch in Los Angeles a few weeks ago, Porsche is staying tight-lipped about whether such a car even exists. 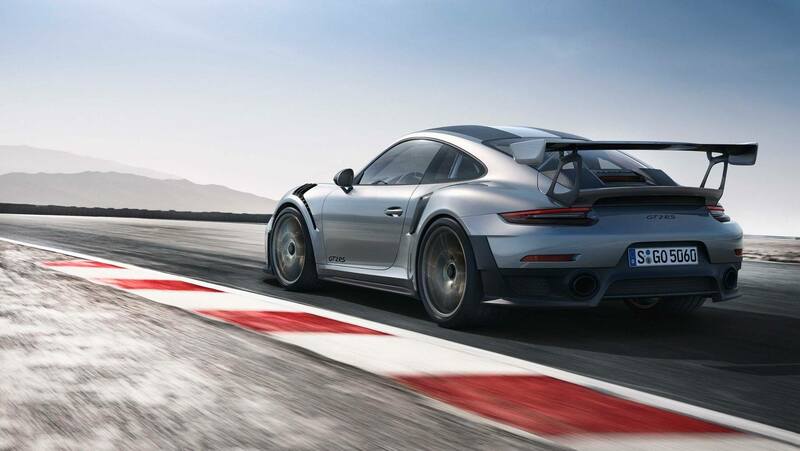 Obviously, we know it does, and these photos only help to prove the existence of a 991-generation rear wheel drive turbocharged monster of a car known as the GT2 RS. We've been speculating for months as to its existence because Porsche has been teasing something under a car cover since the new GT3 was launched months ago. In fact, they're still hiding the thing under a cover. Just check out this Instagram post from Leh Keen, attending the 2017 Goodwood Festival of Speed. It looks like Porsche will be finally pulling the wraps off on Saturday the 1st, and we'll have more information as soon as it is available. In the meantime, check out these very Porsche press release photos of the car that doesn't officially exist yet. 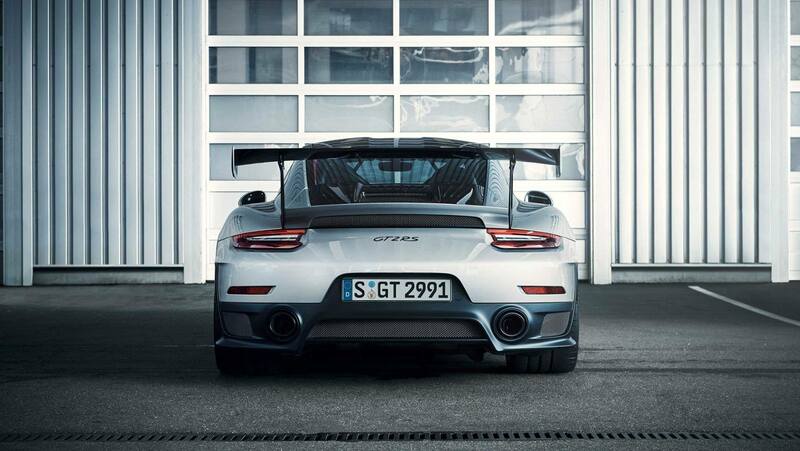 The car in the photographs is shown with a couple extra "Weissach RS" badges, denoting it as the rumored extra lightweight version of the probably PDK-only track-dominating 2WD turbo menace. It would appear that this Illinois Porsche dealer received some marketing collateral a few days before the launch and decided to post it publicly before the launch was made official. 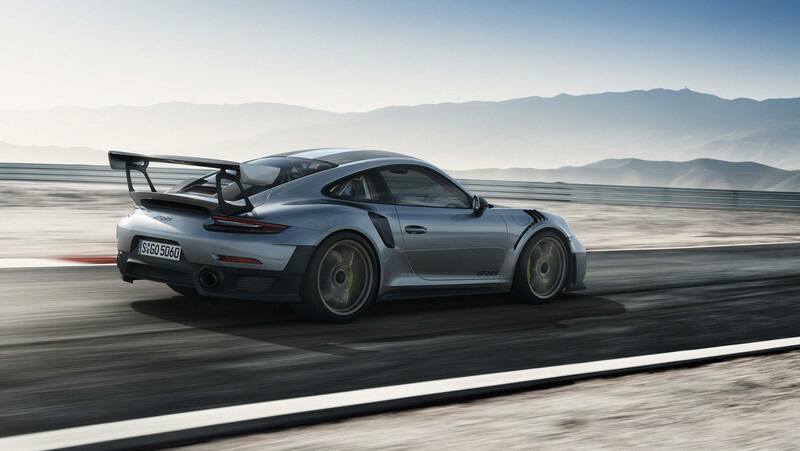 Was this all a play by Porsche to garner more column inches or an honest mistake? Should we be crafting a tinfoil hat? What do you think? Is it super cool, or over the top? Will you be placing an order for one? If so, you'd better hurry.